Joseph Kaye Guitars was established in 2004 and has since endeavoured to be the place to go for vintage guitar enthusiasts. From our workshop in East London, we repair vintage guitars and reproduce modern vintage classics using the same materials and techniques from the 50s and 60s. To recreate the iconic sounds of vintage guitars, we use the exact same materials and processes as they did in the 1950s and 60s. All of our guitars are hand carved with traditional tone woods. 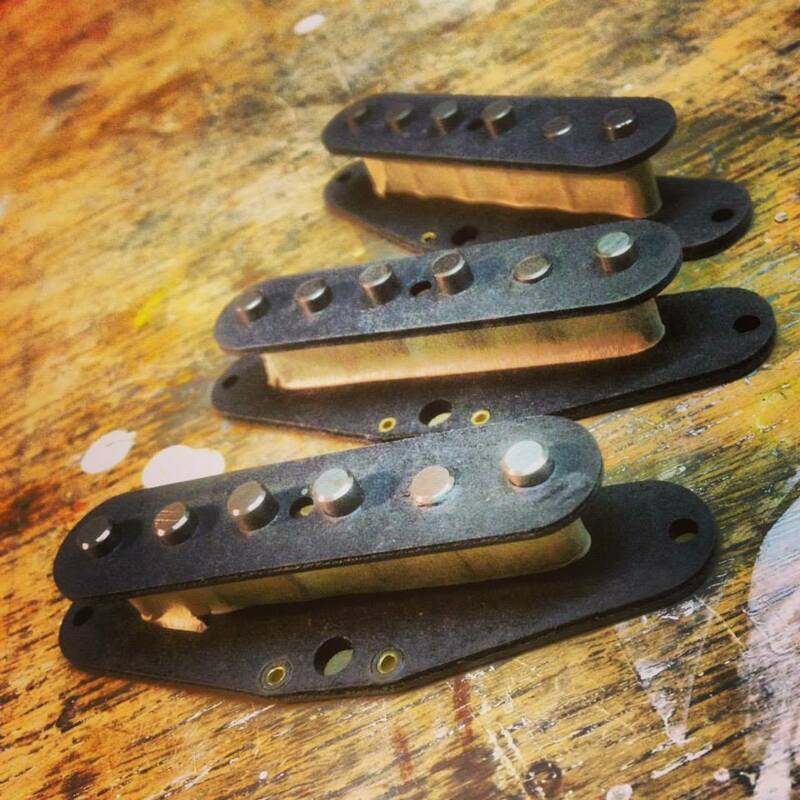 We use hide glue, shellac and nitrocellulose and fit hand-wound Sonic Monkey Pickups, made in our workshop.